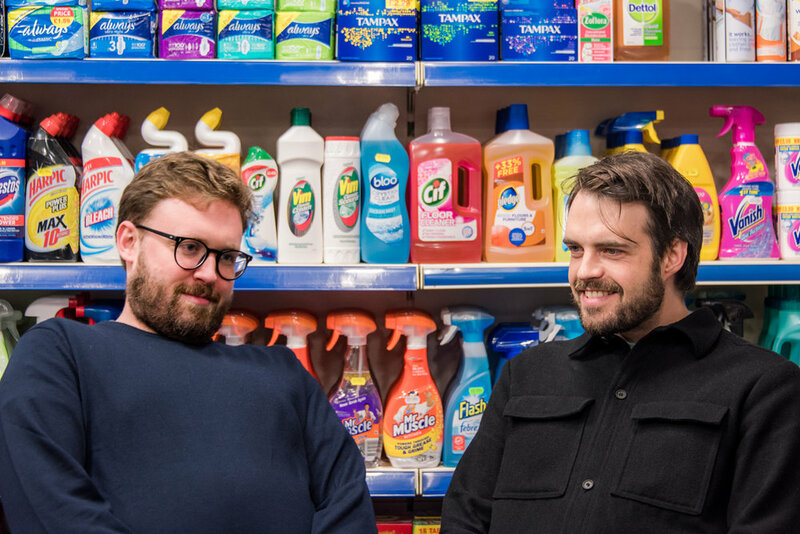 Old friends John Kearns and Pat Cahill have gathered together 110% of their very best talking points, bloopers, songs and fighting talks to discuss over a few of the Criterion’s finest draft liqueurs. Also featuring some hand picked friends from the cream of their alternative comedy price bracket. One interval, no corkage!